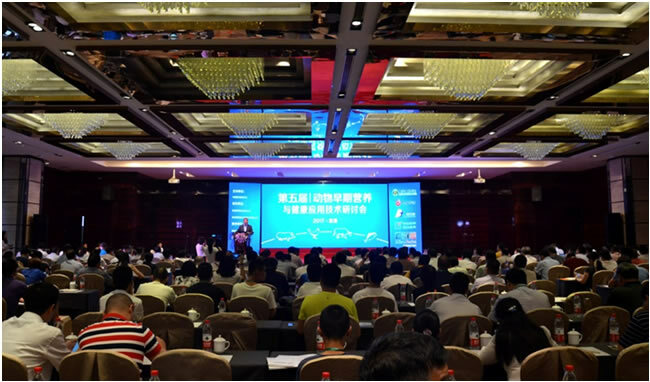 Hosted by the Chinese Association of Animal Science and Veterinary Medicine, and organised by Angel Yeast Co., Ltd and Boyar.cn, "The 5th Young Animal Nutrition and Health Application Technology Seminar" was held in Yichang in Hubei province from July 13-14. 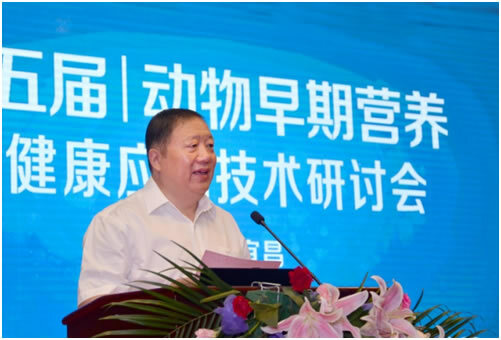 The honorary chairman Yan Hanping from the Chinese Association of Animal Science and Veterinary Medicine, the academician Yin Yulong from the Chinese Academy of Engineering, and more than 200 livestock industry professionals attended the seminar. 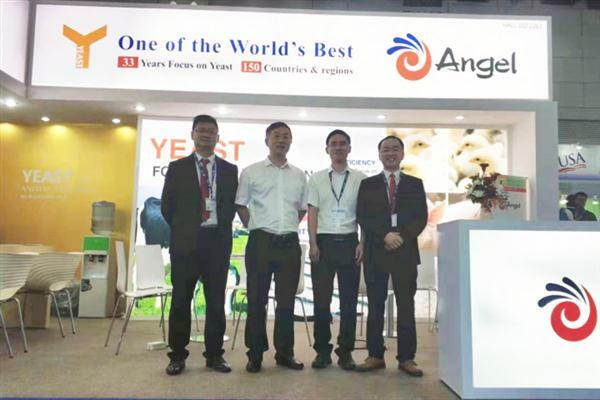 Angel Yeast says that China's livestock industry is currently stepping into the critical stage of the transition period of young animal nutrition, and the Chinese Association of Animal Science and Veterinary Medicine is guiding the industry towards strengthening theoretical researches and innovation in application technologies. 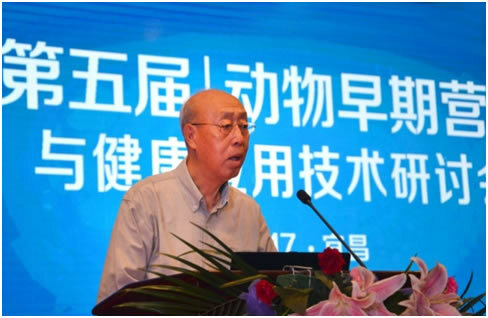 The honorary chairman Yan Hanping appraised the achievements in previous seminars during his speech, and this edition of the seminar had extended the discussion to young animal nutrition in female animals. 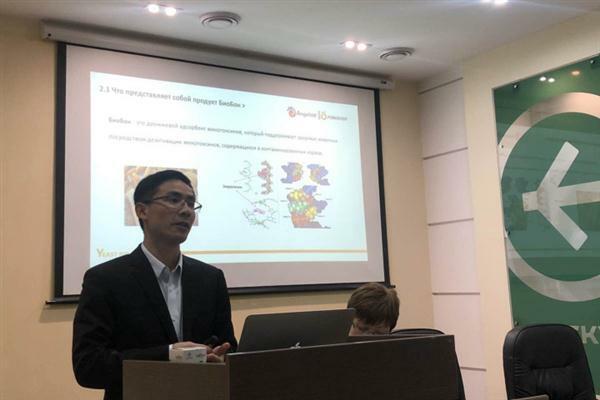 Seminar topics included: nutrition regulation technology in female young animals; a review of protein resources in aquaculture; non-antibiotic solutions. 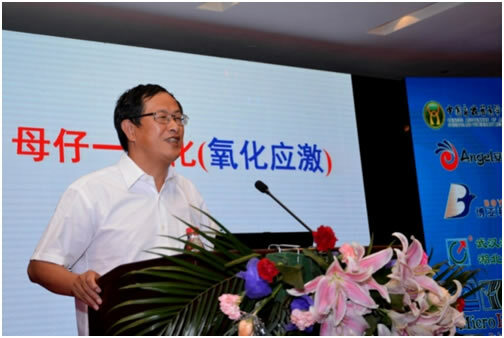 Yu Xuefeng, chairman of Angel Yeast Co., Ltd.